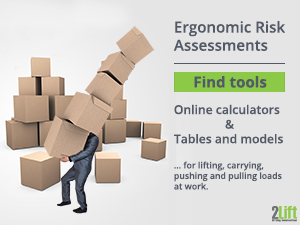 If you are an employer in the Netherlands looking for practically orientated guidelines and ergonomic tools to tell you how much you may lift and carry, push and pull at work, things may be a bit more complicated than expected. Yes, there are officially accepted tools for determining whether or not a manual handling task is healthy or risky. However, these risk assessment tools are mainly intended for occupational health professionals as they are not all that straight forward to apply for a busy employer. However, we've made this article in an attempt to simplify the knowledge for you. 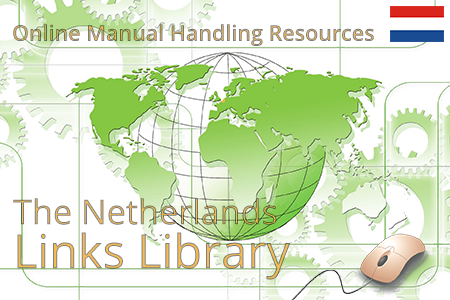 Thus this page is for Dutch employers who are in need of information on manual handling legislations in the Netherlands, and who wants the (relatively) quick version. 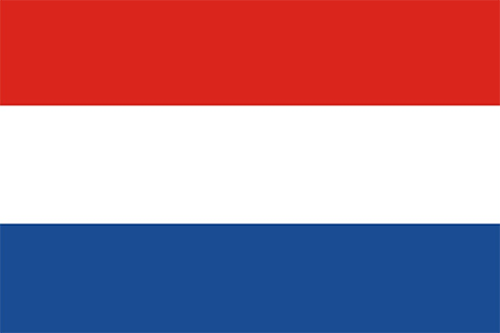 Brief information on how the safety and health authorities and policies work in the Netherlands. 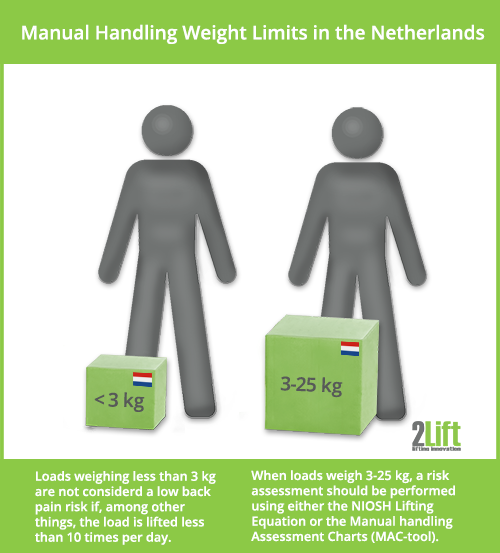 Links to lifting guidelines and ergonomic tools for risk assessing manual handling operations in the Netherlands. Weight limits and other threshold values for lifting in the Netherlands. In the Netherlands there is an interesting individualization 'twist' in the system of occupational safety and health. 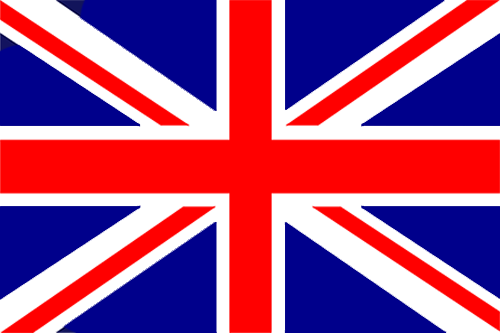 You see, in the Netherlands a certain amount of freedom in the policy field of occupational safety and health is granted the employers, who jointly with the employees (or their representatives, e.g. 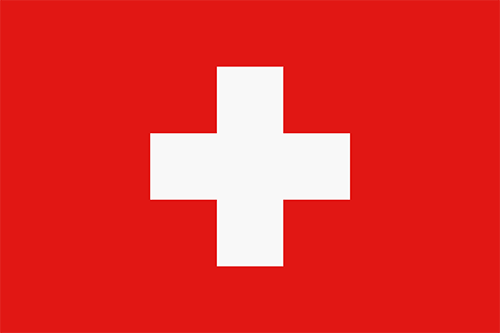 trade unions) must reach an agreement on safety and health working conditions (reference). Thus the government, the Ministry of Social Affairs and Employment (Ministerie van Sociale Zaken en Werkgelegenheid), is granting the employers (and employees) a certain amount of 'customization', when it comes to how to abide by the law. This safety and health agreement between employer and employee is to be put down in something called a 'declaration of intent'' (which is a fairly new initiative) which applies for the whole industry sector. This 'declaration of intent' then constitutes a form of sector specific buffet (the Arbo Catalogue) of recognized practical solutions and measures that companies within that sector can choose from. And when they have chosen their solution (and implemented it), they will thus automatically have followed the rules of the law which are embedded in that solution. Employers are not forced to chose from the Arbo Catalogue, they can choose other solutions, but if they do, they must be able to argue that their chosen solution is just as good as the one in the Arbo Catalogue (reference). 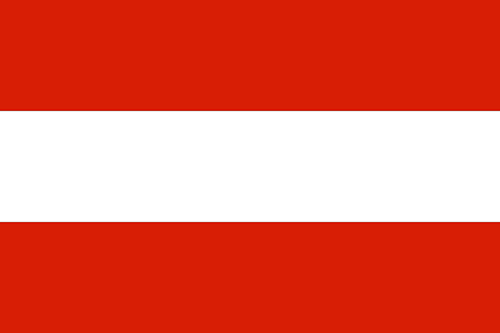 To find the legislative rules for occupational safety and health, you need to look into the Working Conditions Act (Arbowet), the Working Conditions Decree (Arbobesluit) or the Working Conditions Regulations (Arboregeling). 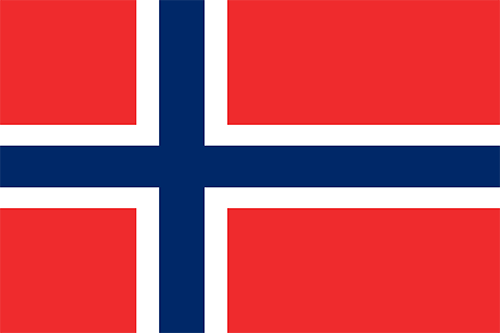 These legislations are largely based on EU Directives thus making sure that the Netherlands also follow the working condition rules as set by EU. 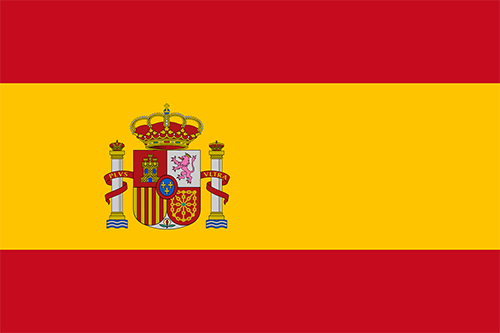 In the Netherlands each company must designate a "health and safety officer" who is responsible for integrating the required safety and health demands within the company. 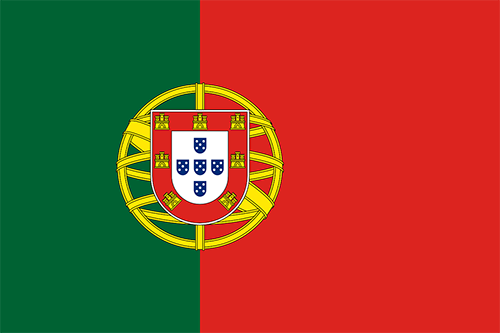 If the company has less than 25 employees, this position may be occupied by the director. The health and safety officer is also to help the employer in performing the obligatory Risk Assessment and Evaluation (‘RI&E’) to ensure that health risks at work are eliminated or reduced as much as possible. The authority responsible for making sure that companies follow the law is the Inspectorate SZW (Inspectie SZW). They enforce the rules by paying companies visits to see if they are properly complying with the rules. They are also the one supervising the Arbo Catalogue (reference). In the Working Conditions Act, you will not find any threshold limits for how much a person may lift at work. At the request of the Dutch government in 2014, a team of OSH professionals and experts in manual handling and low back pain published a guideline for occupational health professionals with the aim of reducing the risk and occurrence of low back pain. Loads weighing less than 3 kg does not constitute a low back pain risk if, among other things, the load was lifted less than 10 times per day. Loads weighing more than 25 kg does constitute a risk. 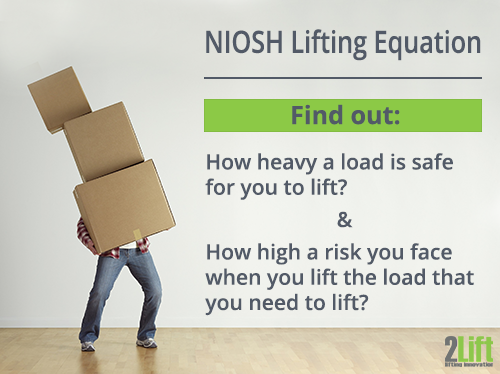 The NIOSH Lifting Equation sets the maximum weight limit one person can lift under optimal circumstances to be 23 kg. When using the The NIOSH Lifting Equation (which is fairly technical unfortunately) you get a recommended weight limit for a very specific two hand lifting task that is considered safe to lift for 75% of female workers and 90% of male workers. 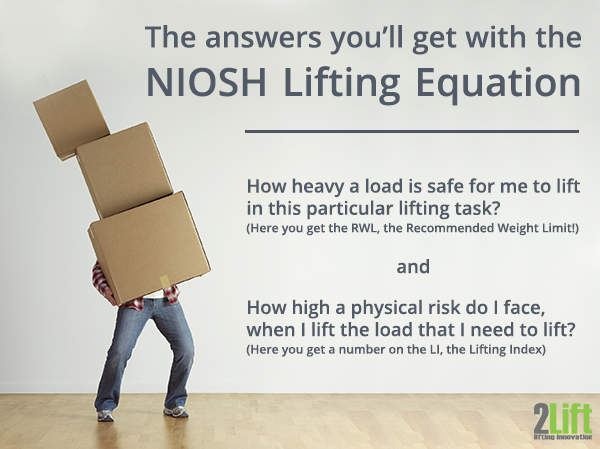 You can go here if you want to have a go at using the NIOSH Lifting Equation. The MAC tool sets the maximum weight limit one person can lift under optimal circumstances a bit higher, 25 kg. Just like what is the case with the NIOSH Lifting Equation, the MAC tool is also fairly technical in nature. 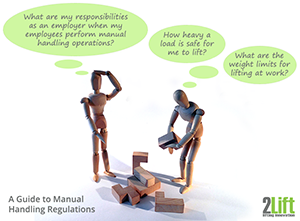 But with the MAC tool you go can go a bit broader in types of manual handling operations as there are also risk assessment models for carrying and team handling operations. The below model (from An Evidence-Based Multidisciplinary Practice Guideline to Reduce the Workload due to Lifting for Preventing Work-Related Low Back Pain) is a flow chart for estimating the risks associated with manual lifting operations. Assess the load mass (kg). 3 kg or less generally doesn't constitute a risk. If more than 3 kg go to step 2. If more than 25 kg, go directly to step 3. Assess the lifting characteristics using either the NIOSH Lifting Equation or the MAC tool. If a risk is detected then go to step three. lifting distance, the load mass, the lifting frequency etc. Evaluate whether implented measures are used and reduce work load of the lower back. The above ergonomic tools are inteded to reduce or elimiate the risks of low back pain. If low back pain is already a problem, and you want to find out whether or not it may be work-related, you can use the assessment sheet found in this document: Criteria for determining the work-relatedness of nonspecific low back pain from the Coronel Institute of Occupational Health. The risk assessment sheet contains questions relating to e.g. the weight of the load, for long the load is handled, if a twisted truck occures, if there are whole-body vibration levels etc. At the end you get a total score which equals a percentage of work-relatedness for the back pain. Just like what is the case for lifting, there are no specific safety limits for the force used in pushing and pulling in Dutch legislation. In the document Pushing, pulling and applying force in work situations the Committee on the Identification of Workplace Risks (A Health Council of the Netherlands Committee) very cautiously and with many reservations recommends the use of the Mital tables for estimating the risks associated with the pushing and pulling of loads at work. development of fatigue as a direct health effect." You'll find the Mital tables in the appendices (section E) of the above mentioned document. 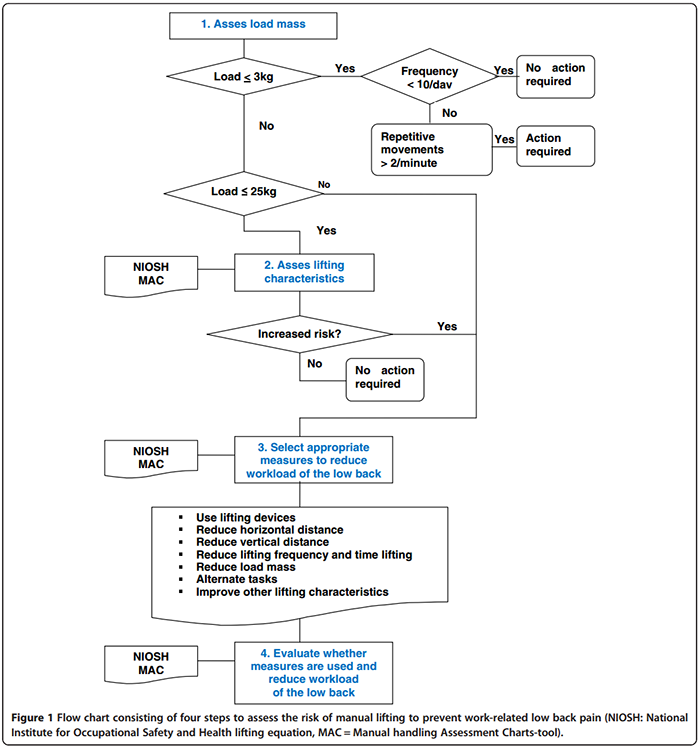 The flow chart model on this page is a reproduction from the document: An Evidence-Based Multidisciplinary Practice Guideline to Reduce the Workload due to Lifting for Preventing Work-Related Low Back Pain. 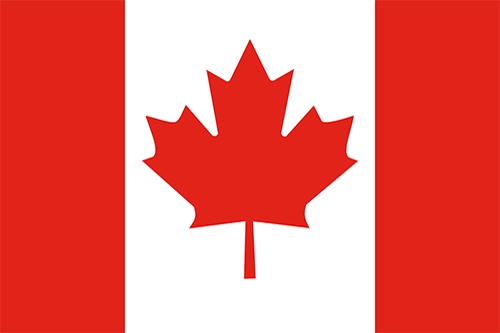 That document is an Open Access article distributed under the Creative Commons Attribution Licence 4.0. 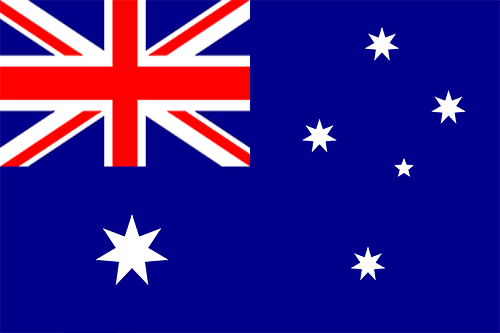 This page also contains public sector information published by the Health and Safety Executive, which is licensed under the Open Government Licence. 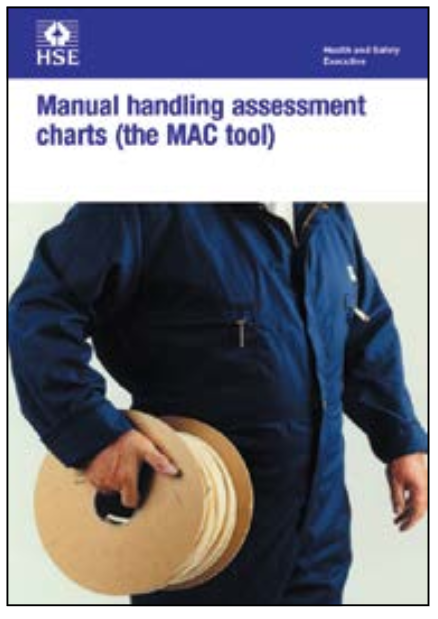 This notice applies to the illustration for the HSE publication, Manual handling assessment charts (the MAC tool).